If you are looking for a practical timber garage which has options to suit your requirements, the pent timber garage could be just for you. Available in sizes from 10ft x 8ft to 30ft x 12ft, the pent comes with a range of door sizes and security options to ensure you can store what you need whilst ensuring its safety. There are also different options for construction to ensure you get the right timber garage for your belongings. 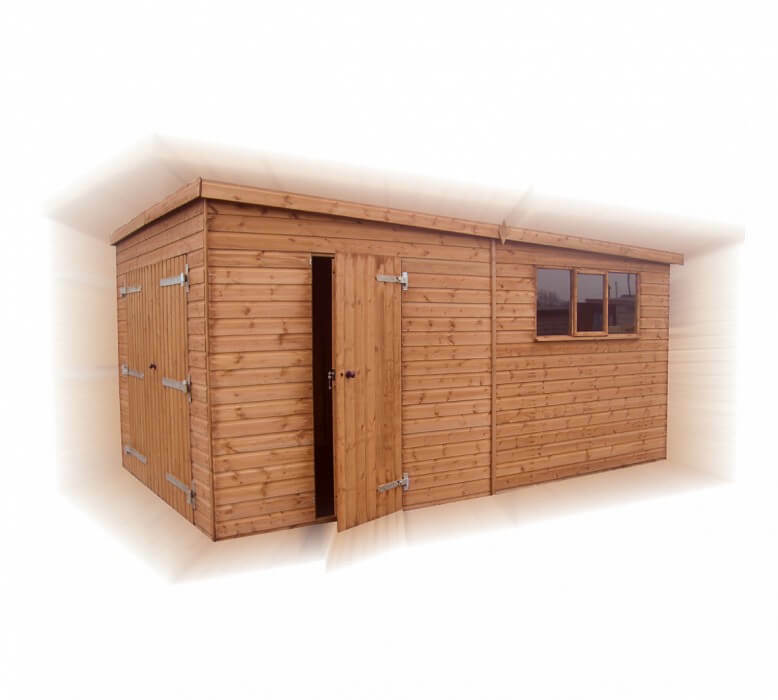 For more information about this model or any other available from GSG buildings, get in touch today. For all the available sizes and prices please get in touch.